Stop using the boring default keyboard! 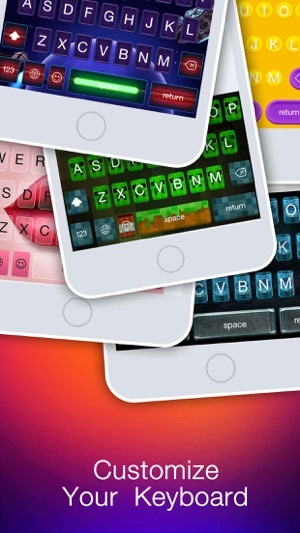 YeahKeys allows you to customize the background of your iPhone's keyboard by simply selecting from our well-designed themes. Disclaimer: YeahKeys, its designs and all other accompanying assets are the sole property of the owner Xi He. Any duplication or sort of reproduction of the assets found within the YeahKeys app will result in legal recourse. 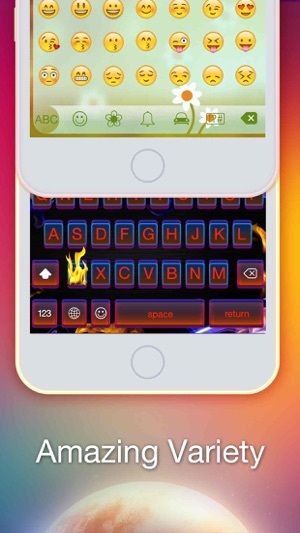 Cool app to customize your keyboard! This app is amazing. 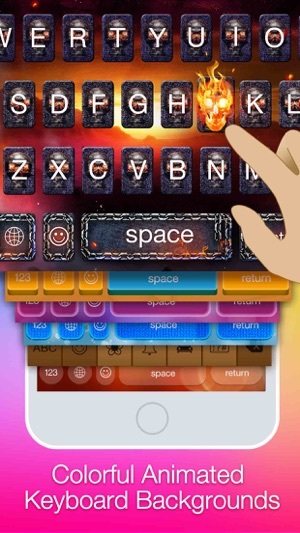 With this app you can easily customize your keyboard. There are many cool keyboards to choose from! They work perfectly! My keyboard is cool and unique now. 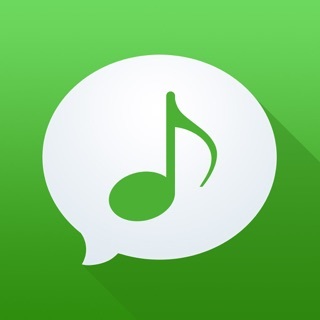 It’s a great app and is very easy to use. 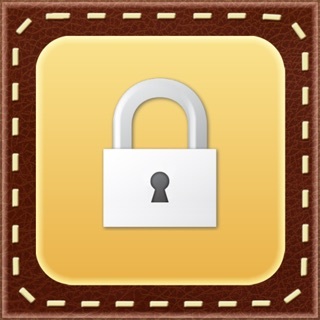 I recommend this app for everyone. 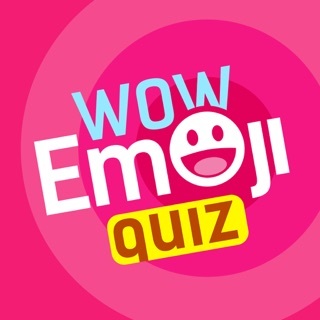 I think all of you should try this app. I love it! You guys are so awesome to make such a great app. I hope you will keep up the good work. The typing is a little slower than im used to but its pretty. For everyone who thinks they just took your money, you can make it work. 1. Go to settings 2. Click on general 3. Scroll down and click on keyboard 4. Click on keyboards 5. Click add new keyboard 6. 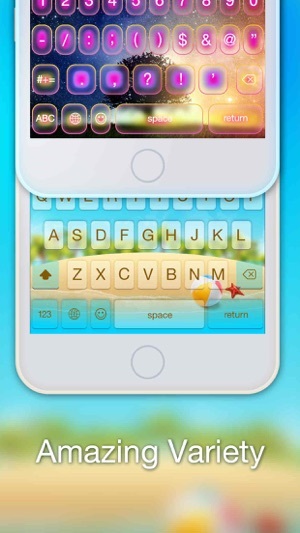 Under third-party keyboards it should say Yeahkeys, click on it and it will add it to your keyboards. 7. Go to messages and on your keyboard click the symbol in between the emoji and the numbers... There ya go! I absolutely love this app! This app is wonderful! I choose a keyboard and set it then I show my friend my new keyboard they said wow. Now I use it every day. It always works perfectly. 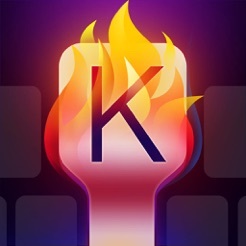 I have literally tried many keyboard apps and this one is the best. Keyboards are cool and quality is good and easy to set. I love this app. This app is the best one! Top of the year.